This is a creative movement and improvisational class focusing on the joy of movement and music. Children learn with positive encouragement, with props like scarves and tambourines while dancing, singing and exploring the art of dance. Musicality is learned through counting and clapping fun rhythms. Both classical and popular high-energy music is used to give these dancers the best dance experience. Children and parents love the variety. 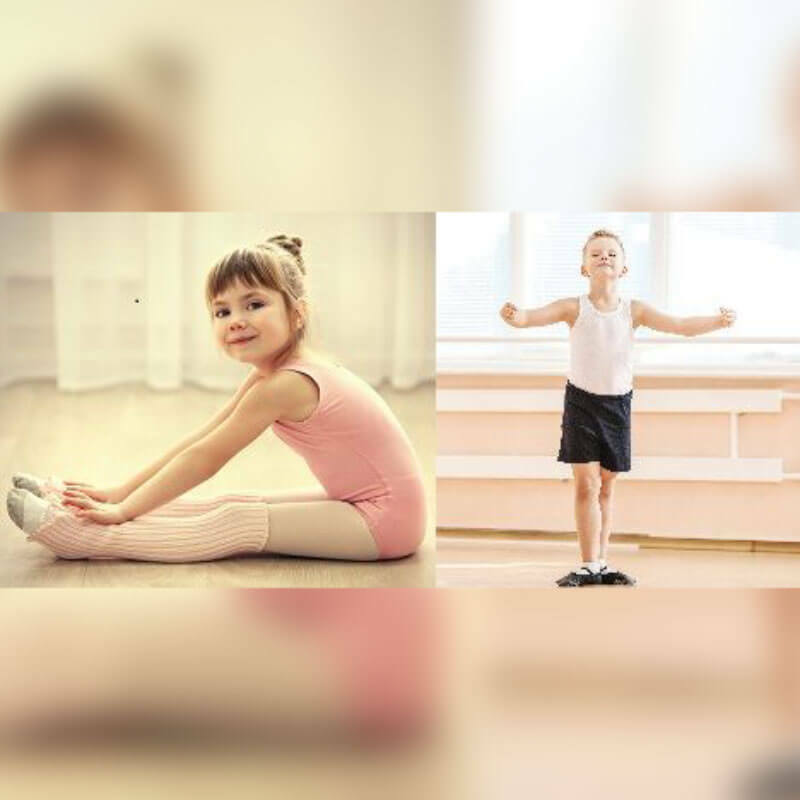 This class is the perfect way to introduce your little one to dance because we offer the basics in Jazz, Ballet, Acrobatics and Hip Hop techniques all wrapped up in fun exercises focused on inspiring imagination, improvisations, and using props like tambourines, ribbons, scarves and more. 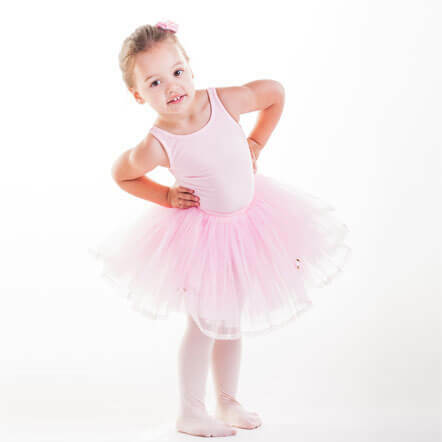 Musicality is learned through counting and clapping fun rhythms and incorporating the basics of soft shoe tap dance (special shoes not required). 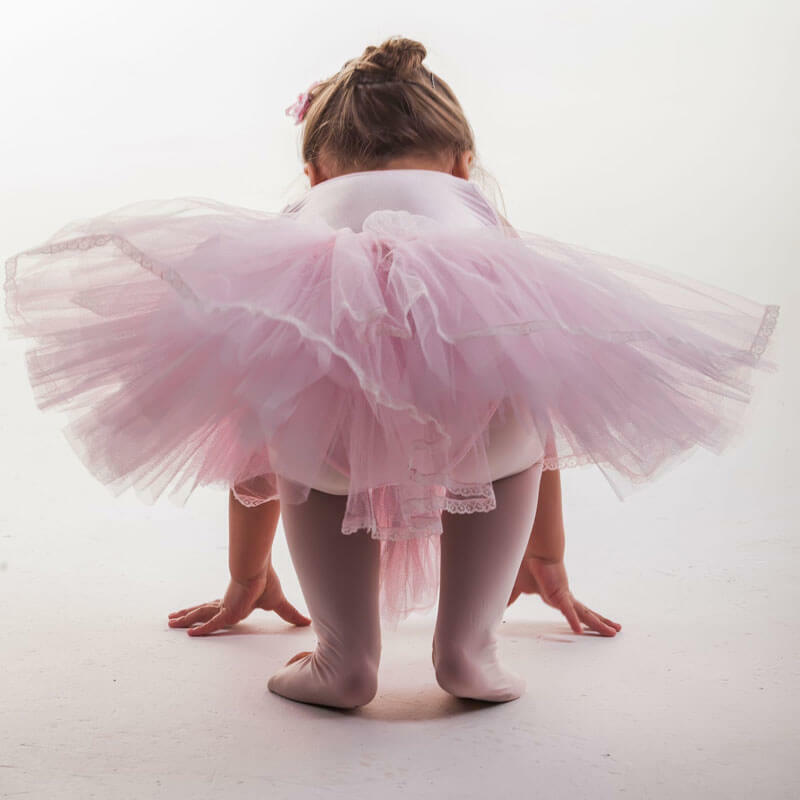 We use age specific imagery to help them understand how to achieve certain skills like Princess runs, Cowboy Gallops, Butterfly wings, Frog leaps, Ponies, Marches, Teddy Bear stands etc. Our goal is engaging the dancers’ imagination and love of movement. Both classical and popular high-energy music is used to give these dancers the best dance experience. Children and parents love the variety. 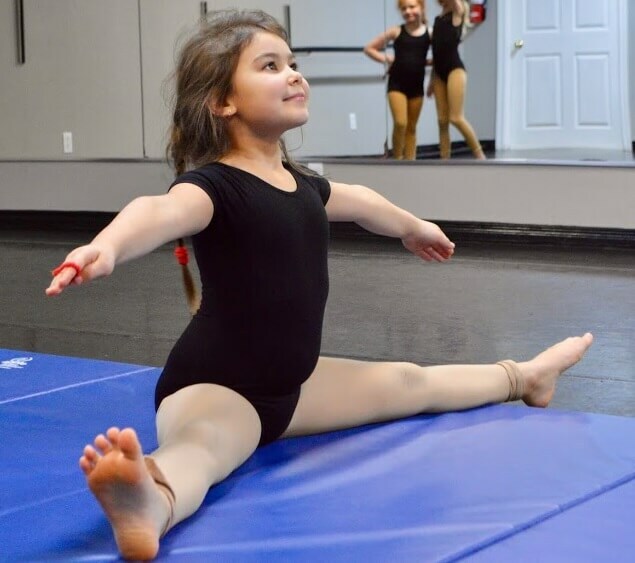 This is an age appropriate urban based class where dancers will bop to the beat of the latest kid hits learning large axis movement and fine motor skills.